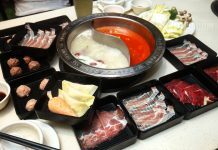 Bangsar is probably the last place you'd think of going for steamboat. 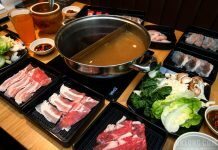 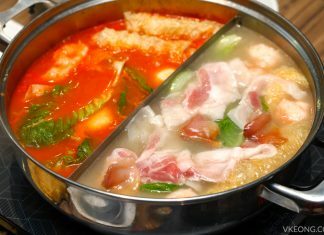 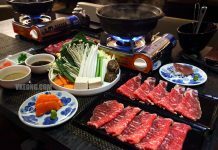 But as long as Hong Kong HotPot is open, there's always a reason to come here to enjoy a steaming hot meal. 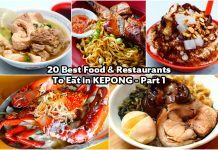 Tong Sui Kai (Dessert Street) is one of the most happening eating places in Ipoh after the sun sets. 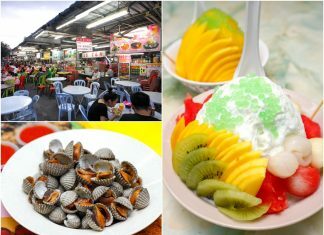 The street is lined with dozens of food stalls mostly selling desserts (hence the name), snacks like rojak, boiled cockles and various noodles. 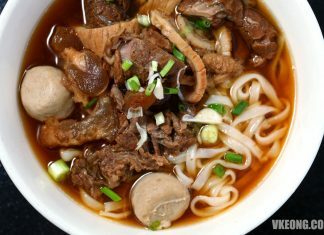 Wantan Mee is a comfort food that you can eat at anytime of the day. 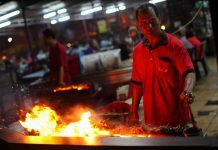 In Klang Valley, it's tossed in a mix of dark soy sauce, sesame oil and lard then topped with slices of caramelized char siew. 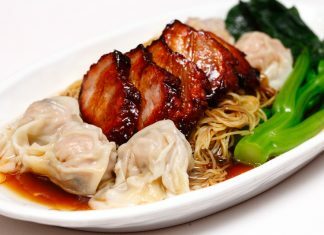 Hong Kong style wanton noodle puts more emphasis on the quality of the noodle and wontons. 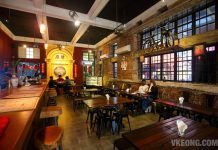 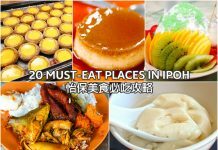 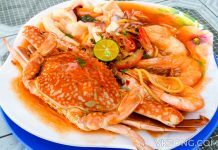 Here are some of the best restaurants and hawker stalls in KL and PJ where you can get the best Hong Kong style Wantan Mee. 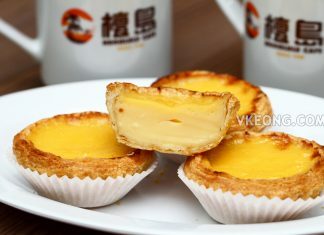 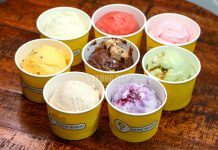 Hong Kong Sheng Kee Dessert is a casual dining restaurant chain from Singapore. 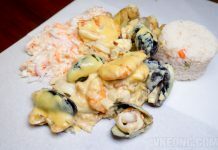 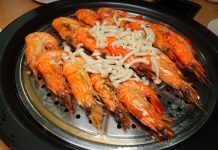 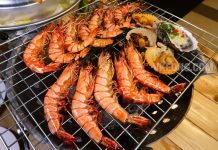 Besides desserts, Sheng Kee also offers a selection of delectable flavors of Hong Kong cuisine including snacks, dim sum and various rice and noodle dishes.